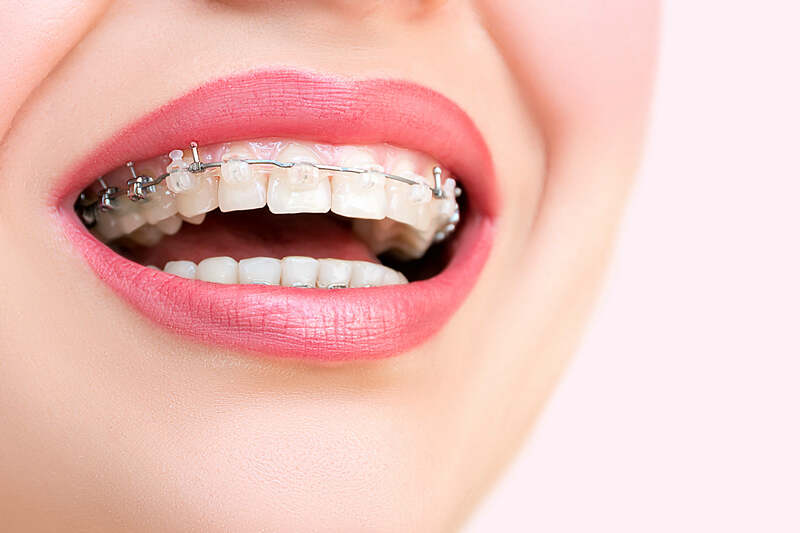 Braces in Pembroke Pines, FL | Allen Dental, Inc.
Teeth and bite misalignments are a common dental health condition. Whether for children or adults, Dr. Hugh Allen is able to provide orthodontic treatments for minor and moderate misalignment cases. Allen Dental provides traditional full braces in Pembroke Pines, Miramar, and the surrounding communities. Teeth misalignment affects patients in different levels of severity. For some patients, having a straighter smile is merely a cosmetic concern. For many, however, misaligned teeth create health and functionality issues. When malocclusion and teeth misalignment occurs, there may not be enough room to maintain proper at-home care. As such, plaque and food particles can build up between teeth, leading to a higher likelihood of tooth decay and gum disease. Additionally, chewing food and speaking properly can be hampered in more serious cases of teeth misalignment. The first step Dr. Allen takes is to conduct a thorough assessment of your smile. This examination includes showing you images of your smile and educating you on how the arrangement of teeth and jaw affects your greater oral health. Next, Dr. Allen determines if he is able to treat the condition personally; if he cannot, Dr. Allen can refer you to an orthodontist we work with and trust. If we are able to deliver effective treatment, our dentist will provide you with braces which can be made with your choice of metal or tooth-colored brackets. When appropriate, Dr. Allen can also provide Invisalign® clear aligners as an alternative to traditional braces. Which Kind of Braces Works Best for Me? Tooth-colored brackets are made of dental ceramic, which copies both the color and sheen of a naturally healthy smile. This allows the braces you receive to blend in more effectively with your smile while still providing enough force to realign it. However, ceramic brackets require a greater deal of care than metal. 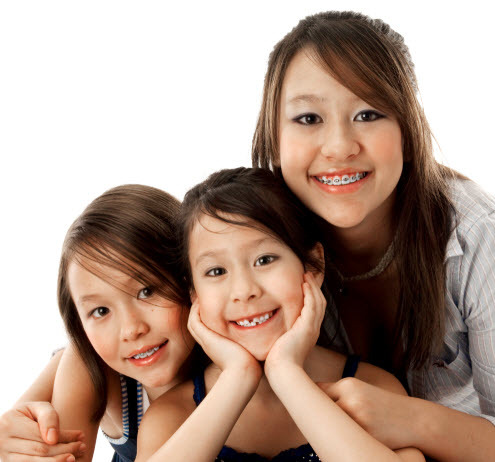 Allen Dental, Inc. provides these braces more often for adults than for children. Metal brackets are more noticeable, but they are much sturdier. Not only do braces made with these require less maintenance, but treatment can be more consistent and therefore slightly faster than treatment involving tooth-colored brackets. For these reasons, we recommend children receive metal braces; these benefits also lead to metal braces being more popular with our patients overall. Allen Dental provides traditional full braces for adults and children in Pembroke Pines and the surrounding communities. For more information about orthodontics, call our practice today!